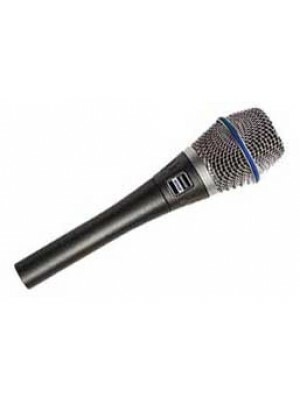 Since 1966, the Shure SM58 has been the most popular vocal microphone in the world, revered for its natural sound and famed durability. 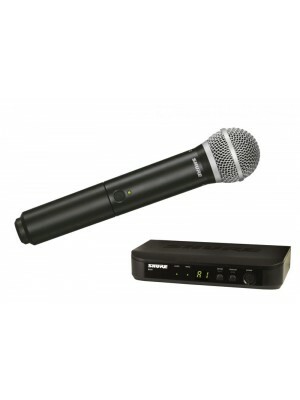 Our wireless microphones are synonymous with innovative technology and bulletproof reliability. 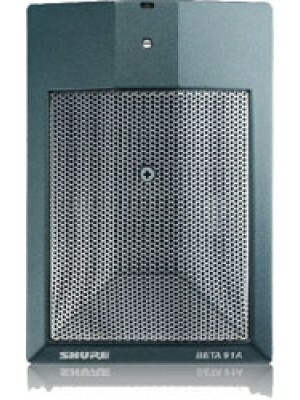 And our award-winning earphones are redefining the audio experience for the most discerning listeners. 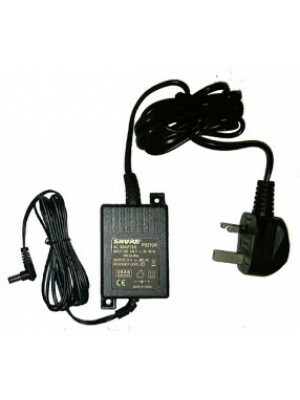 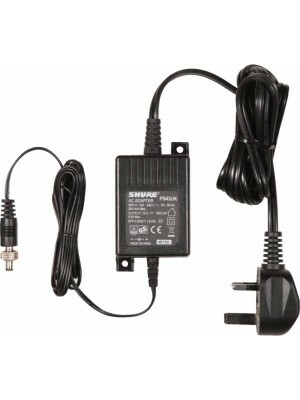 Shure PS24UK Power supply (UK plug) 12 volt DC 150mA for models 200M, FP22, FP24, FP33 Mixer, SLX..
Shure PS43UK Power supply Energy-efficient external switching mode 15V DC power supply with UK p..
﻿ SHURE 520DX The 520DX which is known as "Green Bullet" holds a spot in history as the defin..
﻿SHURE 545SD Shipped connected for low-impedance operation, the 545SD features a silent magnetic..
﻿An unmistakable stage icon for 70 years, the 55SH Series II vocal microphone features asignature sa..
﻿SHURE 565SD The predecessor to the SM58®, The 565SD Classic Unisphere® Vocal Microphone is a du..
﻿WHAT IS THE BETA 52A BEST SUITED TO? 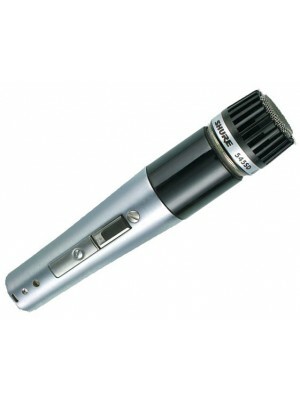 Its ideal for the professional musician looking to mic up ..
﻿SHURE BETA 57A It’s a premium instrument mic ideally suited for the professional musician look..
﻿SHURE BETA 58A The Beta 58A is a premium vocal mic ideally suited for professional lead and bac..
﻿This is a premium quality supercardioid hand-held electret condenser vocal microphone with exceptio..
﻿The Shure Beta 91A is optimised for kick drums, as well as traditional low end applications includi.. 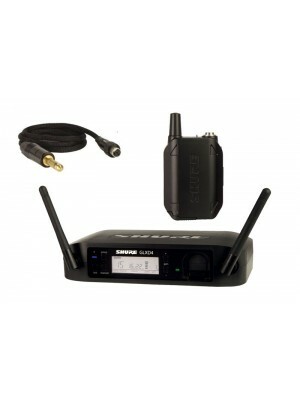 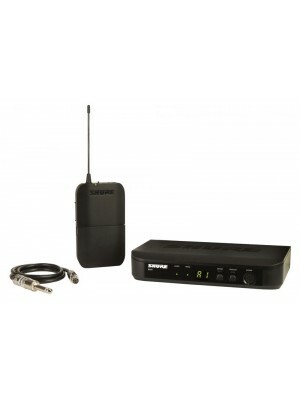 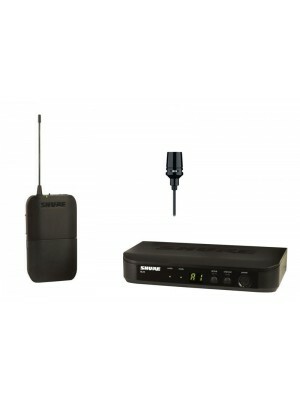 The most accessible Shure Wireless Guitar System with simple setup and an intuitive interface for p.. 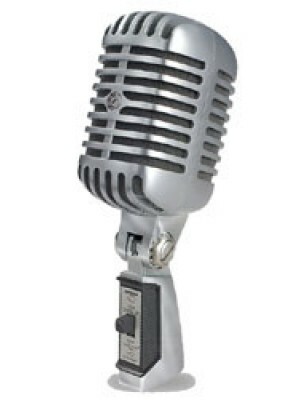 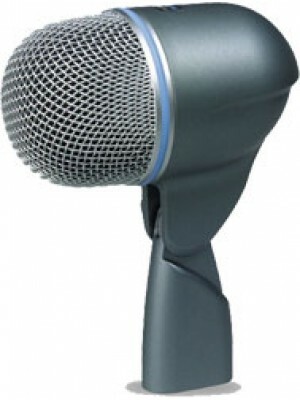 The Beta 98H/C condenser microphone is a versatile solution for brass or percussion instru.. 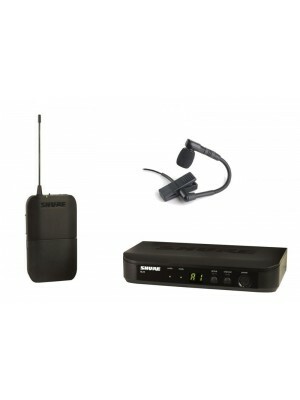 The CVL is the entry to Shure wireless lavalier microphones and is ideal for a presenter, lecturer o.. 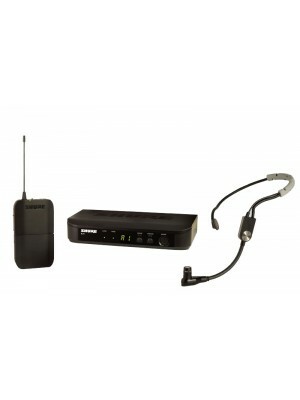 The SM Wireless System with SM35 is a professional headset microphone ideal for speech and oth.. The most accessible wireless Shure vocal microphone for elevating sound quality combined with simpl.. 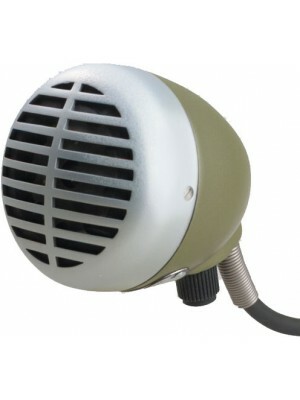 The SM Wireless Vocal System with SM58, an industry-standard, highly versatile cardioid dynamic voc.. 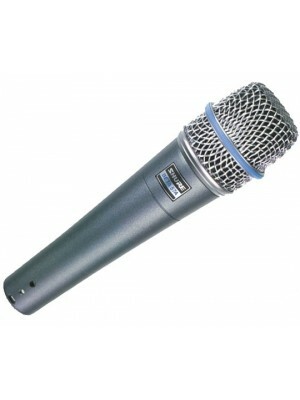 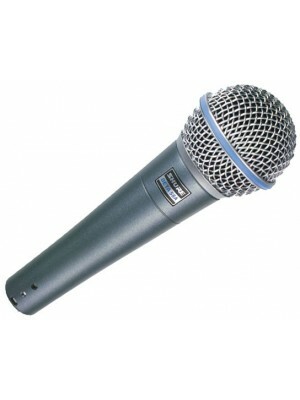 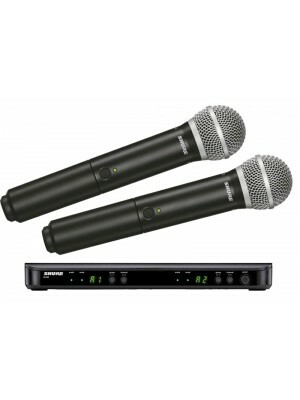 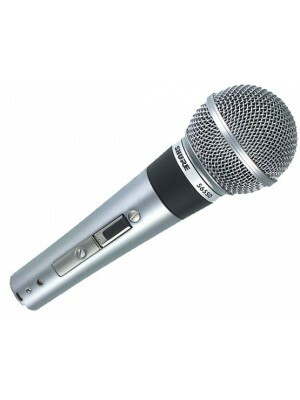 The SM Wireless Dual Vocal System with 2 x Beta 58A dynamic vocal microphones which are precisi.. 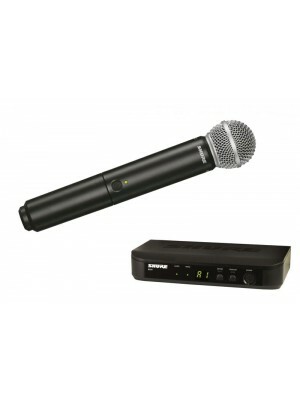 The most accessible wireless Shure vocal microphone for elevating sound quality combined with simple.. The SM Wireless Dual Vocal System with 2 x SM58, an industry-standard, highly versatile cardioi.. 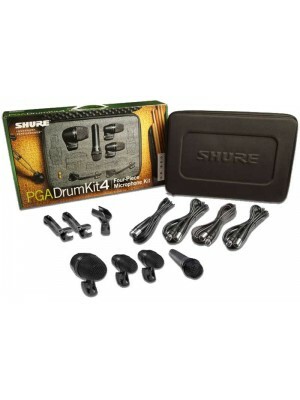 The Shure PGA DRUMKIT4 Drum Microphone Kit is an essential package of professional quality microphon.. 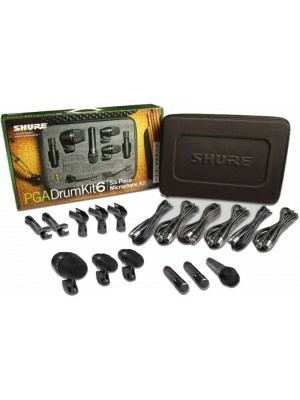 The Shure PGA DRUMKIT6 Drum Microphone Kit is a complete package of professional quality microphone..
Precision-engineered Wireless Guitar System that combines automatic frequency management with true ..